Intelsat 21 is a commercial communications satellite that was built by Boeing and will be operated by Intelsat Ltd., Luxembourg. The spacecraft is based on the flight-proven BSSI 702 Mid-Power platform for commercial communications satellites. In its fully deployed configuration, the vehicle will be 6.9 by 9.25 by 36.85 meters in dimensions. 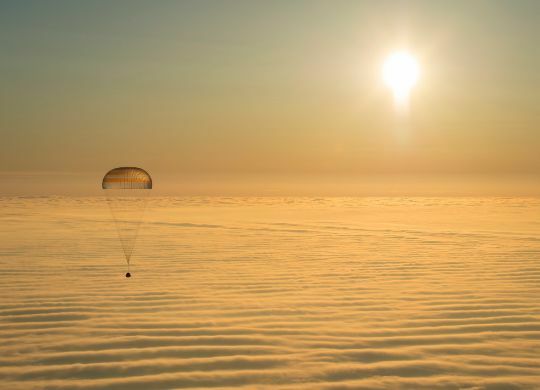 It has a liftoff mass of 5,984 Kilograms. Two deployable solar arrays and onboard batteries provide electrical power for the communications payload with an end-of-life power of 11.8 Kilowatts. Intelsat 21 features 24 C-and Transponders covering the western hemisphere and 36-Ku Band transponders offering mobility beams. The focus of Ku-Coverage for Intelsat 21 is South America. Intelsat 21 is equipped with a 445-Newton Liquid Apogee Engine as well as six 22-Newton and four 4-Newton Stationkeeping thrusters. The satellite has a reaction control system consisting of four 22-Newton axial thrusters and eight 4-Newton North/South Jets. 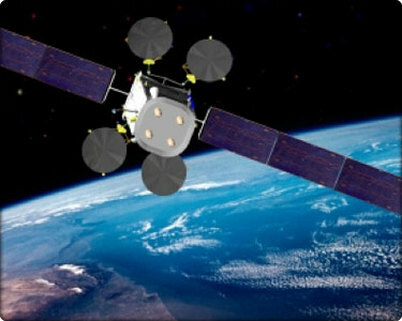 Intelsat 21 has a planned on-orbit service life of 15 years. The satellite will replace Intelsat 9 at an Orbital Position of 58 degrees West in Geostationary Orbit.